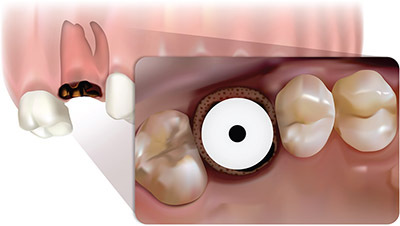 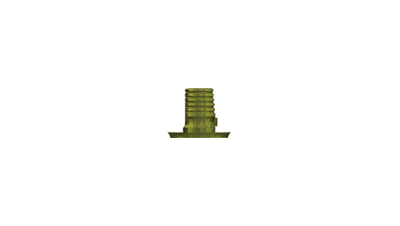 A common need for dental implant treatment is replacement of a failing molar tooth. 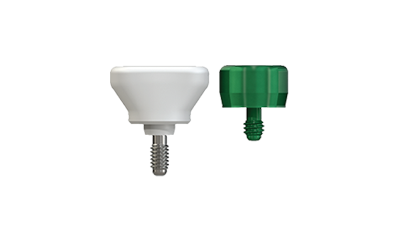 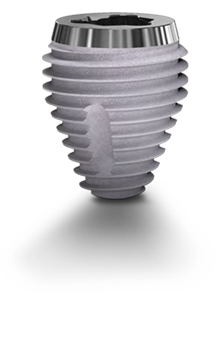 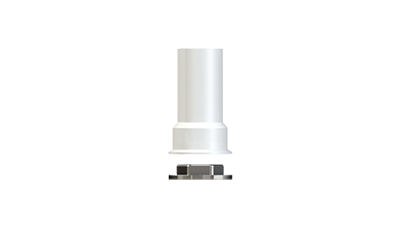 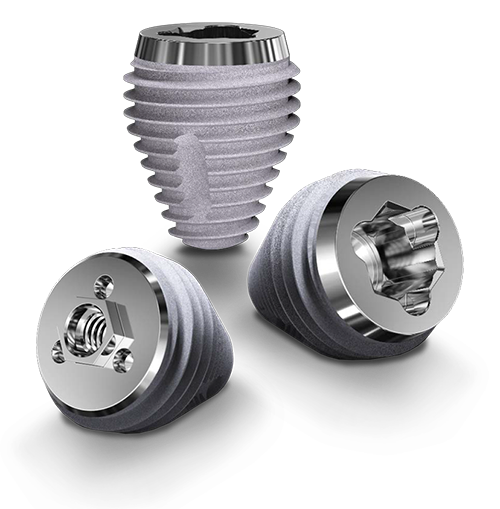 The size and shape of the multi-rooted socket is often not suited to the placement of a typical implant, resulting in compromised implant positioning or poor primary stability. 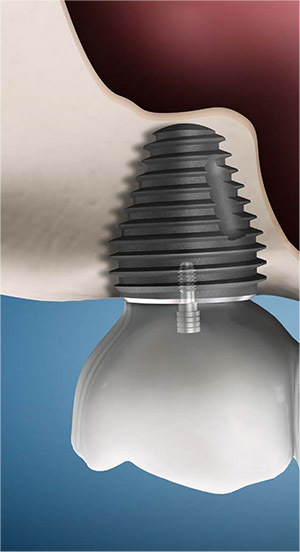 This may result in a waiting period of 3-4 months to allow for healing before attempting to place an implant. 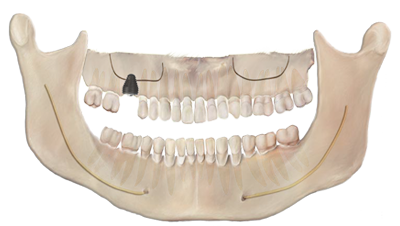 The healed site will often present with reduced bone height, resulting in the need for augmentation, especially in the Maxilla. 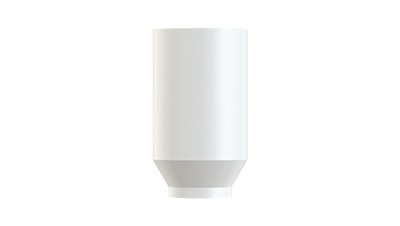 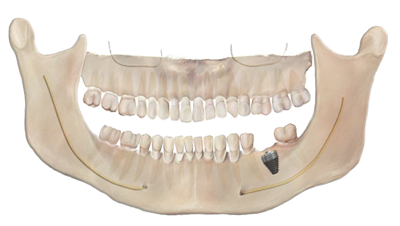 This leads to further lengthening of treatment time with increased cost and complexity. 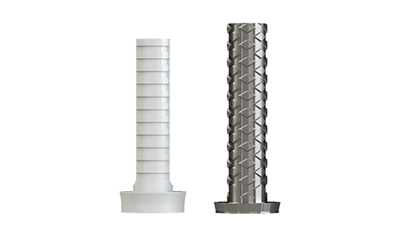 Greater degree of taper allows for maximum engagement of the inter-radicular bone within the socket. 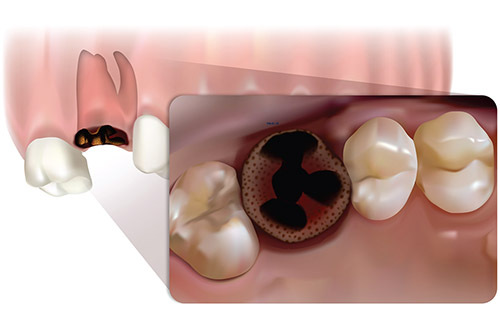 For further detailed information about Post Extraction Molar Tooth Replacement, please see the documents made available for your reference.